A recent agreement between the U.S. and Canada established technical parameters for 700 MHz airwaves to be used along the borders between the countries. Technically an amendment to the 1962 U.S./Canada pact concerning frequency coordination, the new agreement addresses usage of the 764 MHz to 776 MHz (TV channels 63 and 64) and the 794 MHz to 806 MHz (TV channels 68 and 69) bands — frequencies earmarked for public-safety uses in the U.S. after the transition to digital television is complete. 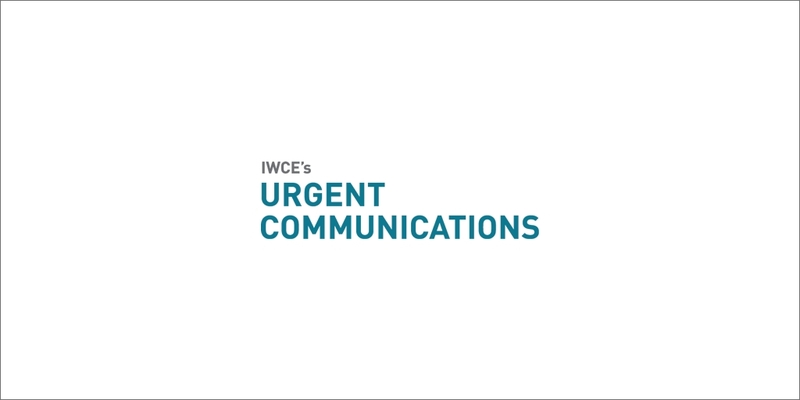 Under the new deal, narrowband and wideband frequencies are specified for use by each country’s public-safety entities in so-called “sharing zones” that extend 100 kilometers on each side of border, according to officials with the FCC’s International Bureau. This sharing zone is expanded to 140 kilometers in the western half of Washington state. Along all other U.S./Canada borders, the area that is 100 to 140 kilometers from the border is established as a “protection zone.” Designed to prevent disruption of TV signals, usage of all public-safety spectrum is allowed by each country, but signal power is limited, based on the height of a network’s antennas, FCC officials said. U.S. representatives are pursuing a similar frequency coordination agreement with Mexico, FCC officials said. Canada does not have any TV stations operating at channels 63 and 68 but still must clear stations from channels 64 and 69. In the U.S., clearing 700 MHz spectrum for public safety has been tied to the much-debated comprehensive digital-television transition, which must be done to free the airwaves for other uses. Conditionally scheduled to be completed at the end of 2006, the transition deadline almost certainly will be at least two years later. Current legislation before Congress now targets the transition to be finished on Jan. 1, 2009.